So I thought that the support for the Oxford comma spoke for itself, and people were just being lazy or uneducated if they didn’t adhere to my grammatical religion. 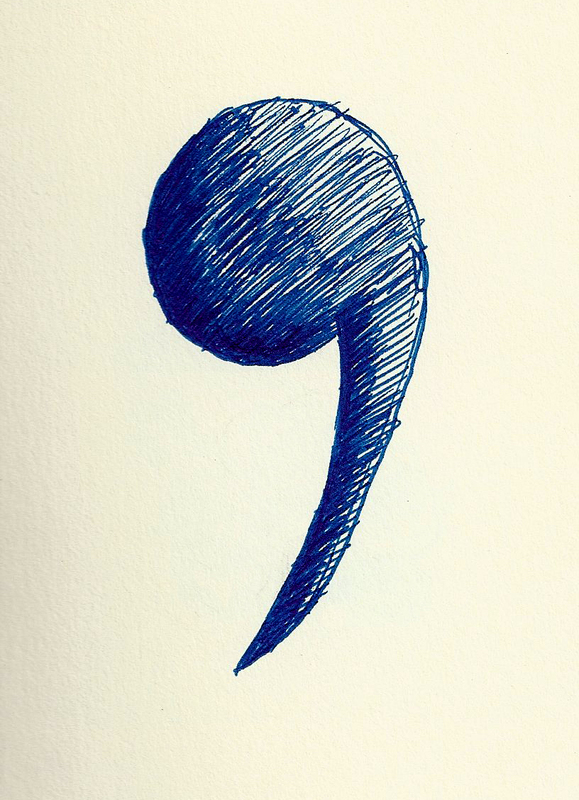 I then, however, stumbled across a wonderful Mental Floss article titled “The Best Shots Fired in the Oxford Comma Wars,” which you can read here. “Those at the ceremony were the commodore, the fleet captain, the donor of the cup, Mr. Smith, and Mr. Jones.” This example from the 1934 style book of the New York Herald Tribune shows how a comma before “and” can result in a lack of clarity. With the comma, it reads as if Mr. Smith was the donor of the cup, which he was not. Believe it or not, sometimes even the glorified Oxford comma can contribute to linguistic confusion. After mulling this over, however, I think that this is one of the beautiful and individualizing aspects of language; while we use language as a way to communicate thoughts and feelings, language has an artistic level of agency inherent within it. Our diction, our syntax, and even our punctuation choices make our use of language our own artistic creation.